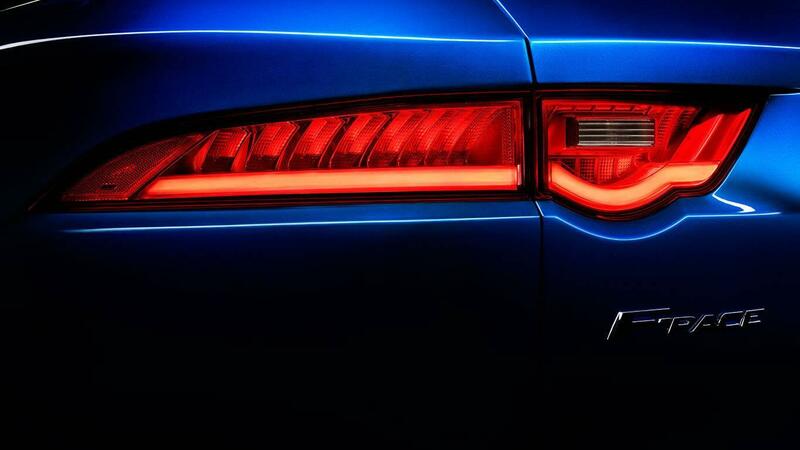 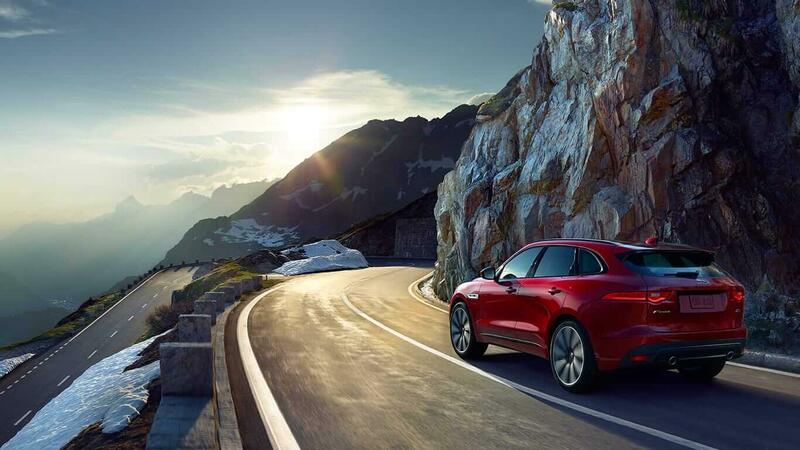 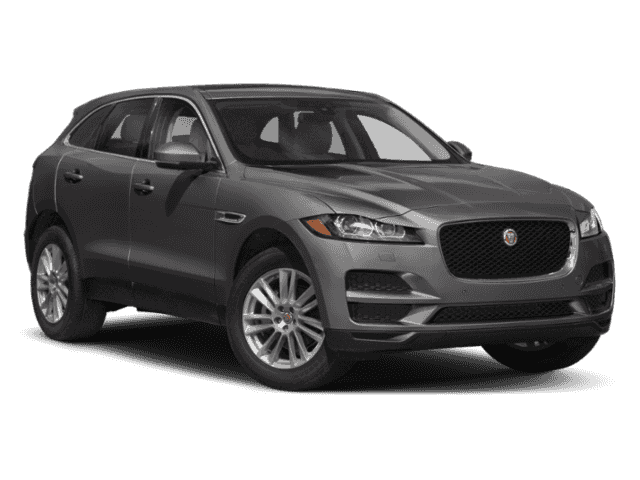 The 2018 Jaguar F-PACE technology puts exciting and advanced capabilities at your fingertips. 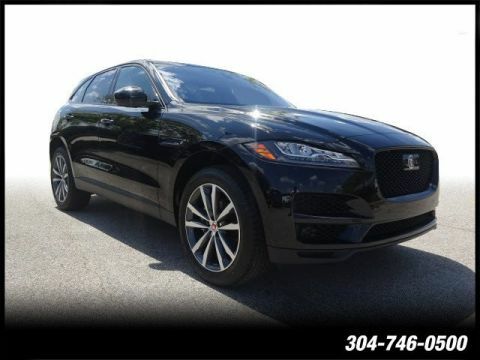 Every trip you take in this luxury crossover is comfortable and convenient thanks to the features you have at your disposal. 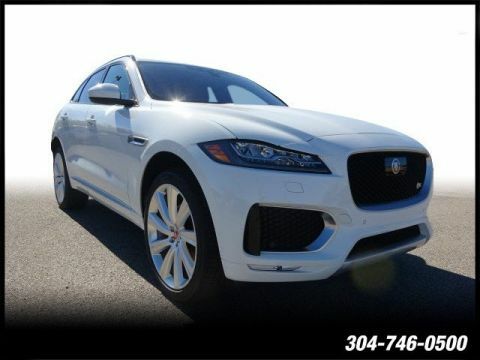 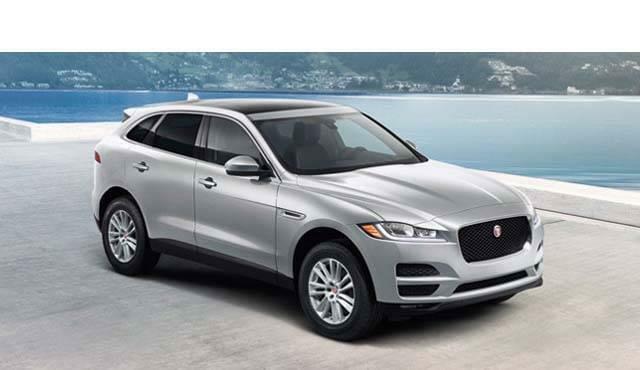 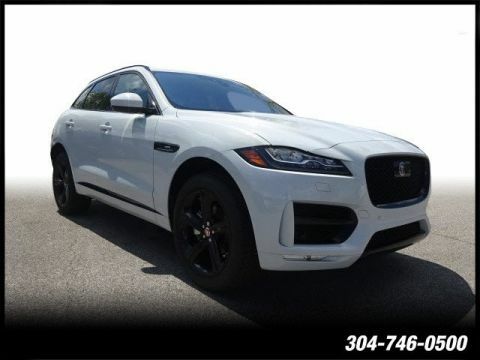 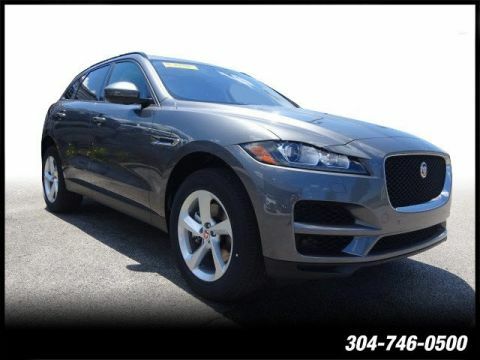 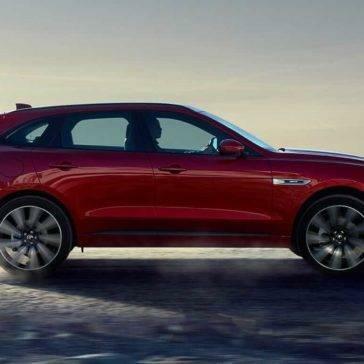 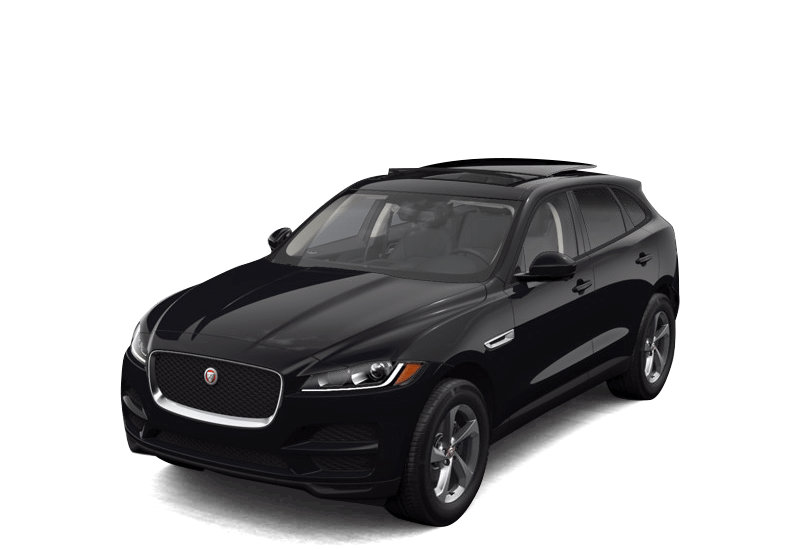 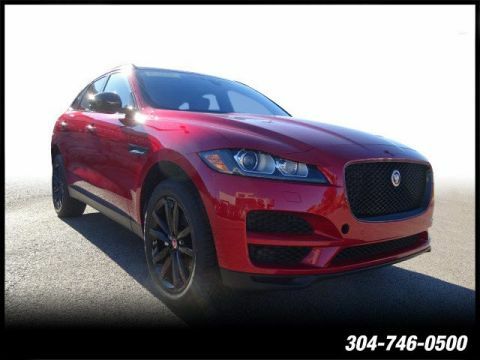 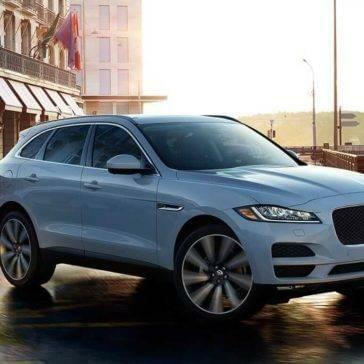 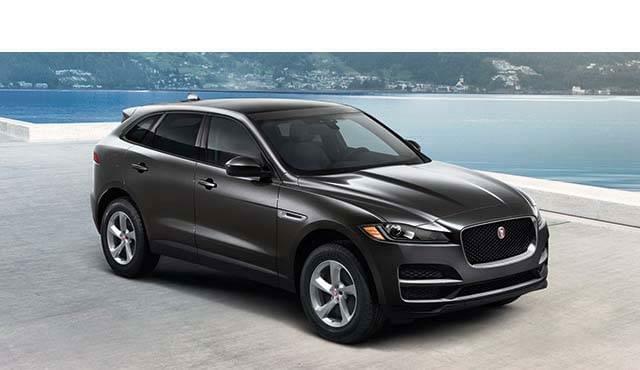 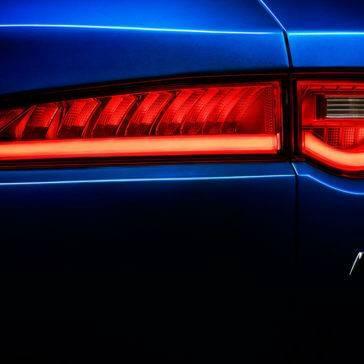 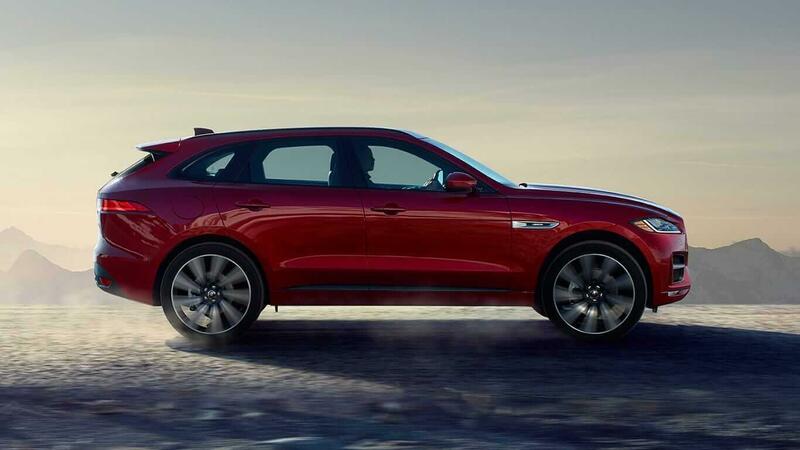 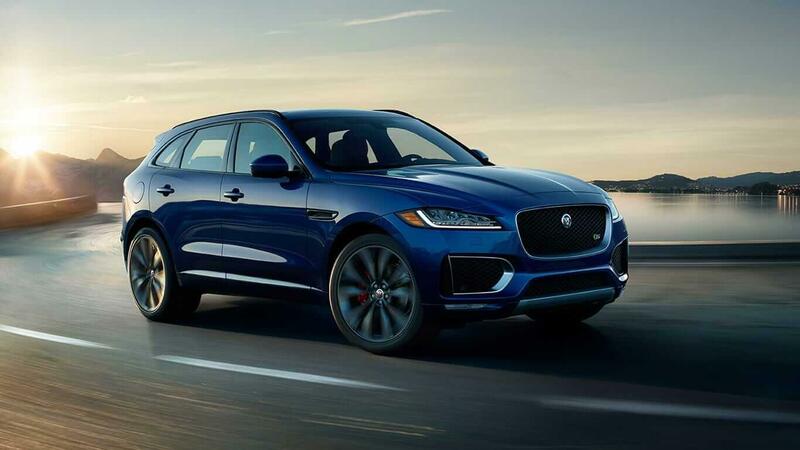 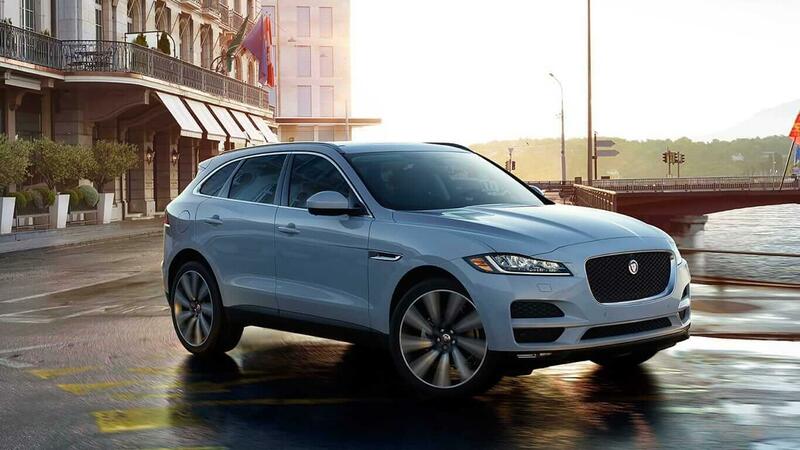 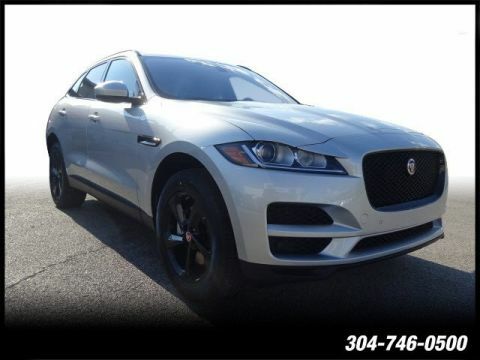 The 2018 Jaguar F-PACE performance is dynamic and balanced in a way that few luxury crossovers can match. 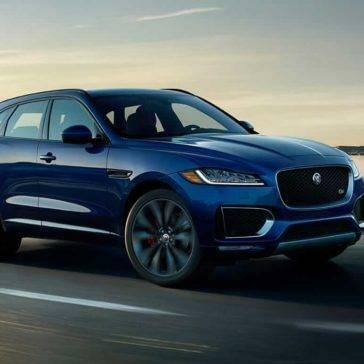 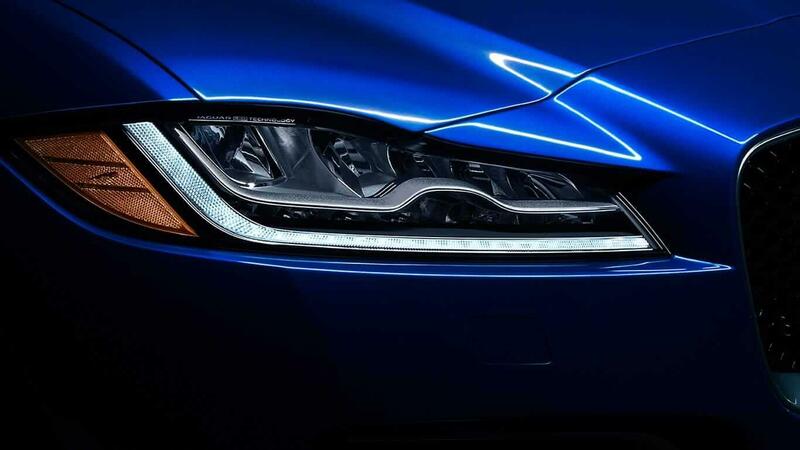 The standard 2.0L four-cylinder turbocharged engine puts out 247 hp, achieves combined efficiency ratings of 25 mpg, and jumps from 0-60 mph in a spirited 6.4 seconds. 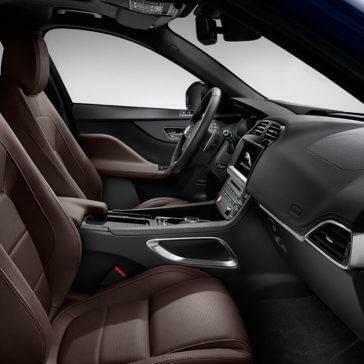 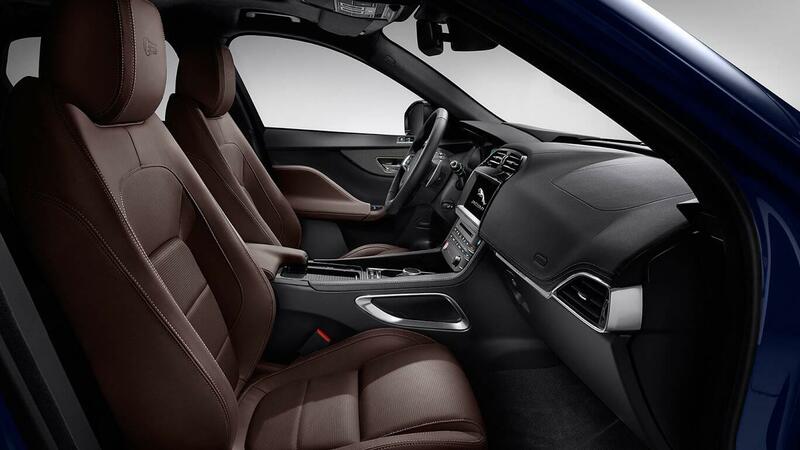 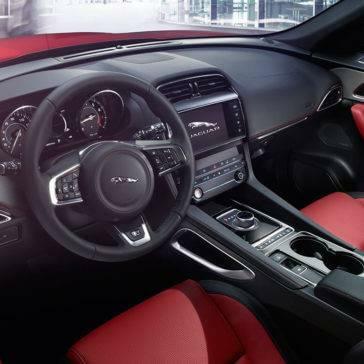 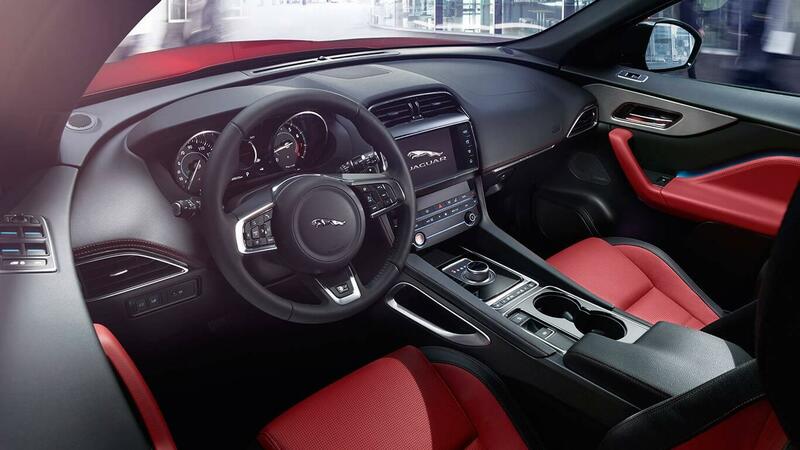 The 2018 Jaguar F-PACE interior offers the ample space and premium features that drivers expect from one of the most accessible luxury SUVs on the road thanks to the Jaguar F-PACE price. 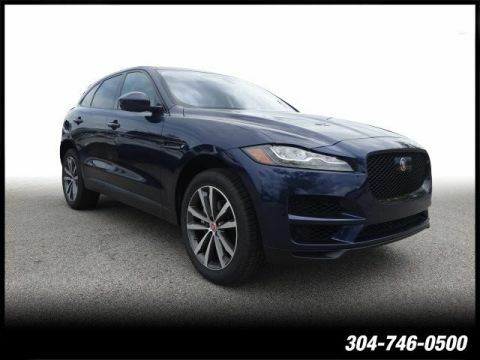 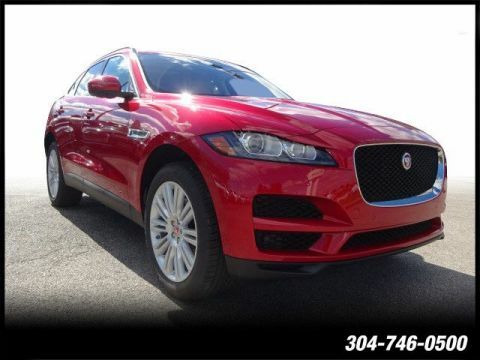 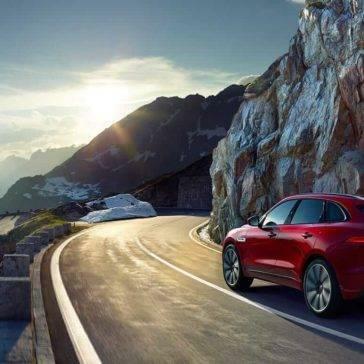 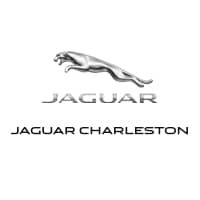 Discover how F-PACE technology keeps everyone on the roads safer, then test out the performance and tour the interior at Jaguar Charleston, home of an extensive F-PACE inventory in Charleston, WV. 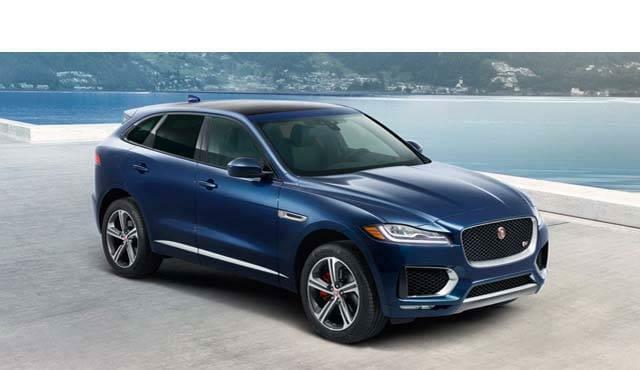 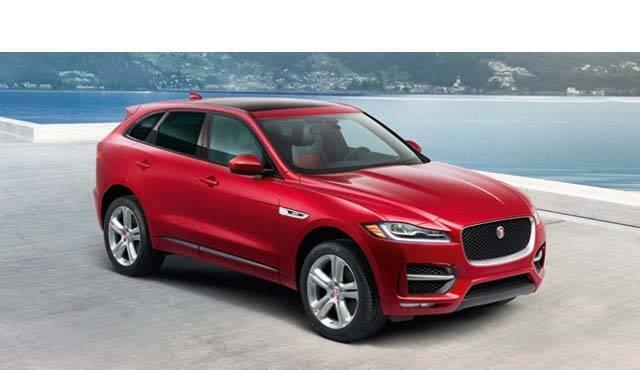 Experts can’t stop talking about the new F-PACE because of top features like Jaguar InControl® Touch™, Meridian audio, and a panoramic roof. 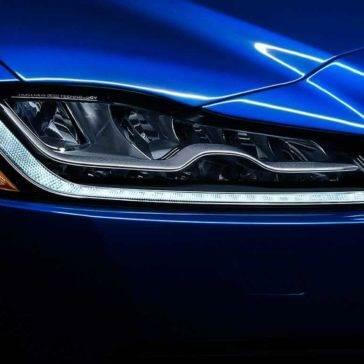 Find out what the top names in auto have to say here!